Local and national media about our adventure. 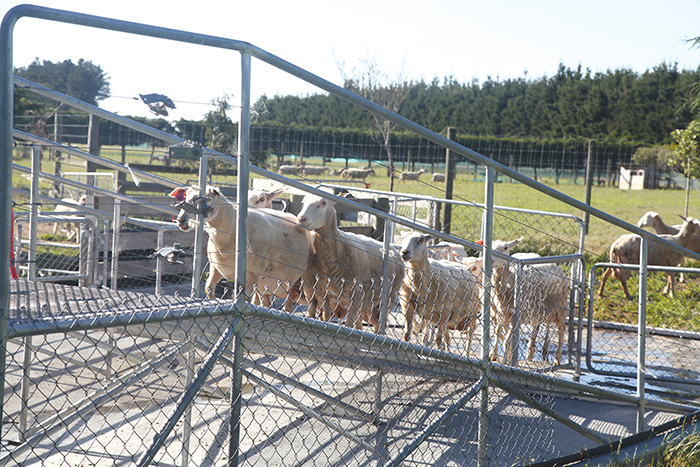 "New Lincoln research has suggested that dairy sheep are a better prospect than cows to fulfilling the green credentials New Zealand uses to differentiate its produce in the global market." 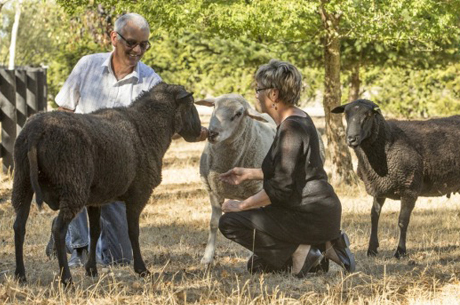 "And sharing lessons learned from setting up a sheep dairy flock in Caterbury"
"Lincoln University Agribusiness academics Guy and Sue Trafford are walking the talk and taking control of the supply chain, after a frustrating year trying to get their sheep milk to market." While most sheep farmers look at breeding for wool and meat production, there is a lot of money to be made by milking them. 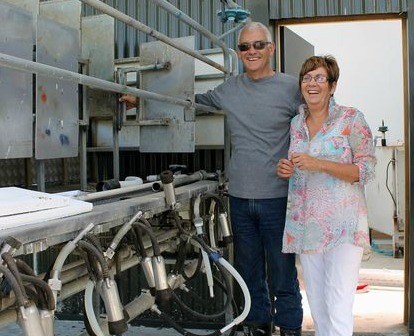 "One man who sees the potential in sheep milk opportunites is putting it to the test." 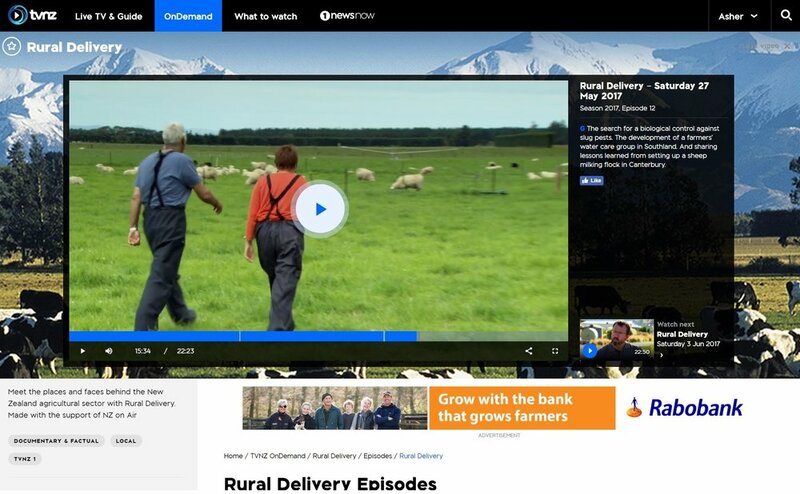 "Guy and Sue Trafford are about to start milking sheep on their property near Darfield in Canterbury." "Lincoln University lecturer Guy Trafford is putting his money where his mouth is and setting up a sheep milking flock to make ice cream."